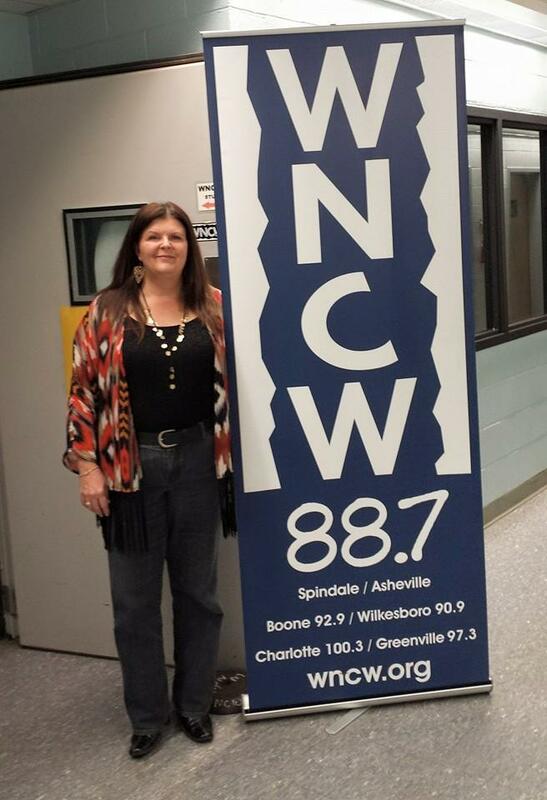 A new release - handpicked by WNCW's Programming Staff - is sampled throughout Renee Denton's Music Mix on Thursday evenings. 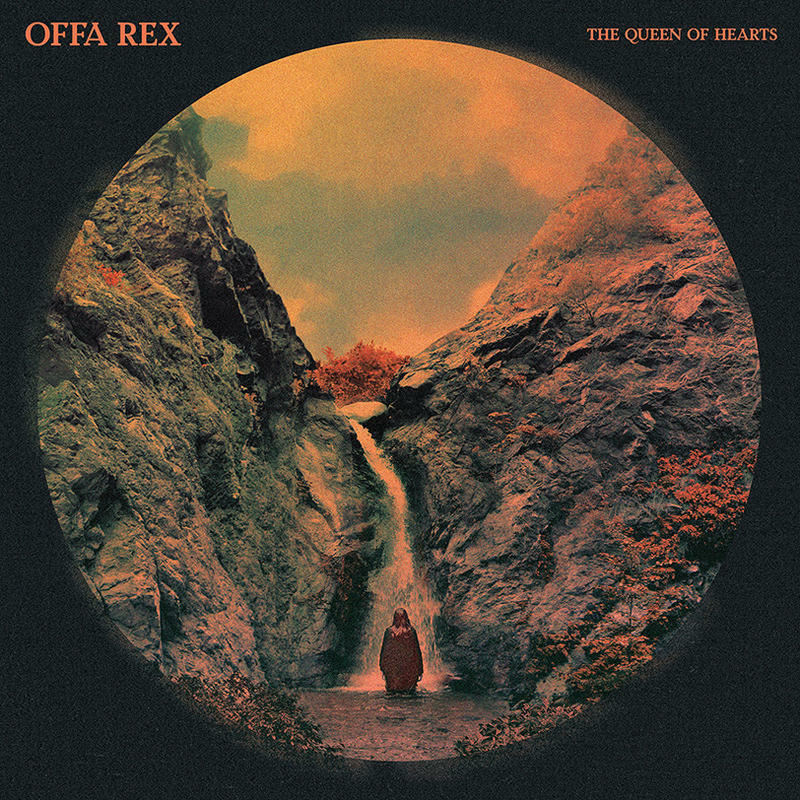 Peak of the Week 8/31: Offa Rex "The Queen Of Hearts"
Colin Meloy of the Decemberists heard English singer Olivia Chaney’s 2015 debut album and invited her to open for the band on a tour where he would continually drop hints about a future collaboration. A few months later she found herself in Portland with the Decemberists and producer Tucker Martine, cutting this album of mostly traditional British folk. 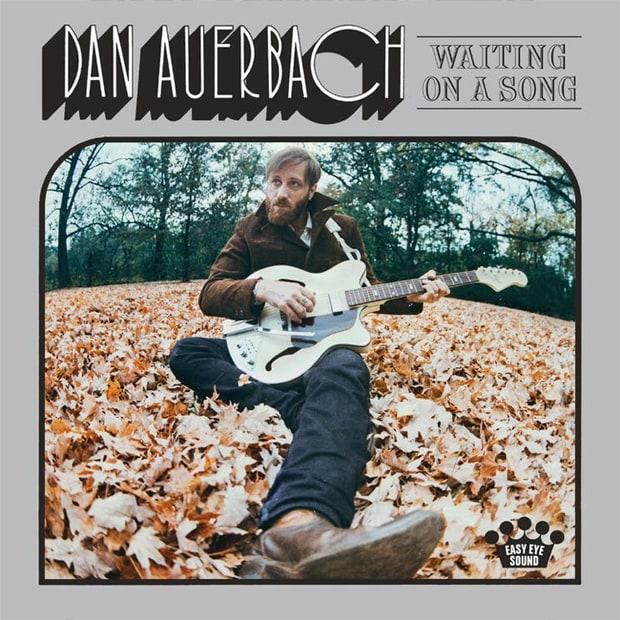 Peak of the Week 7/20: Dan Auerbach "Waiting On a Song"
Dan Auerbach – Waiting On a Song – This latest solo project from the Black Keys’ frontman has the catchiest hooks yet! And collaborations from a variety of greats like John Prine & Kenny Vaughan. Enter to win a copy of Dan Auerbach's new release. 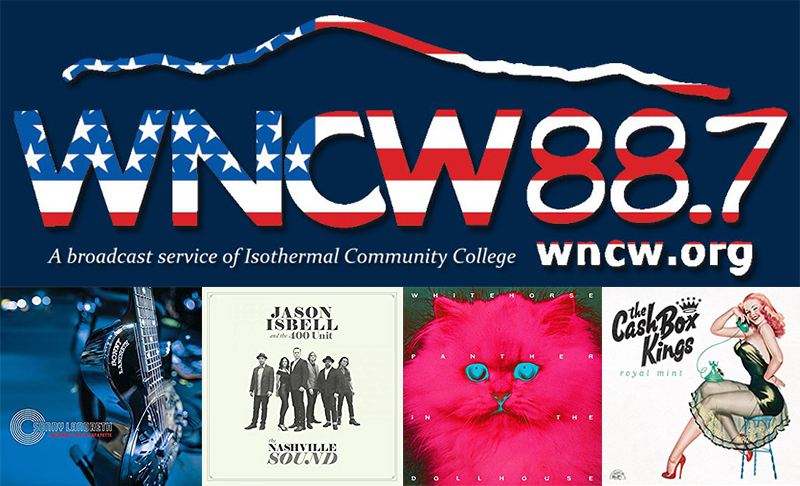 How many new artists have you discovered while listening to WNCW? We are proud to incorporate new tunes and artists into our daily music mix. 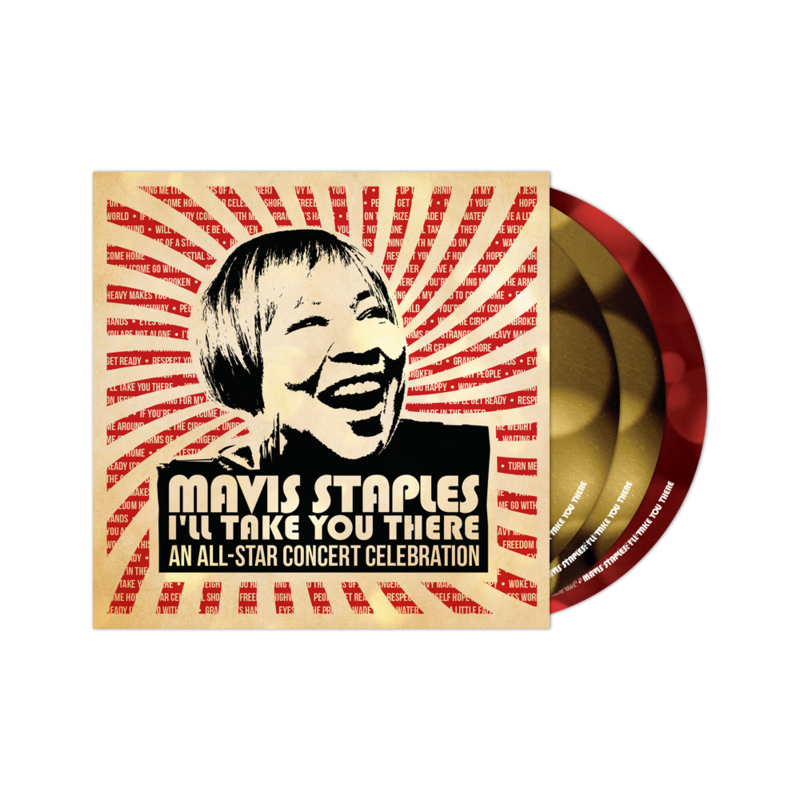 Mavis Staples I’ll Take You There: All-Star Concert Celebration – This birthday concert for Mavis includes Bonnie Raitt, Buddy Miller, Emmylou Harris, & the late Gregg Allman. 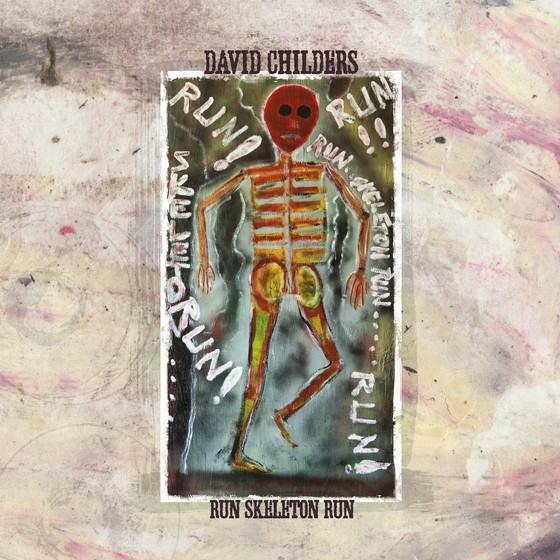 Peak of the Week 6/1: David Childers "Run Skeleton Run"
David Childers Run Skeleton Run – Mt. Holly/Charlotte has a true gem in David Childers. His latest album, with help from heavy-hitters like Don Dixon, Bob Crawford, Scott Avett, and his regular bandmates, has got to be his best collection in years. Hope you caught his great session in Studio B last Thursday!